Donald Trump and Xi Jinping’s upcoming meeting is weighing on markets. 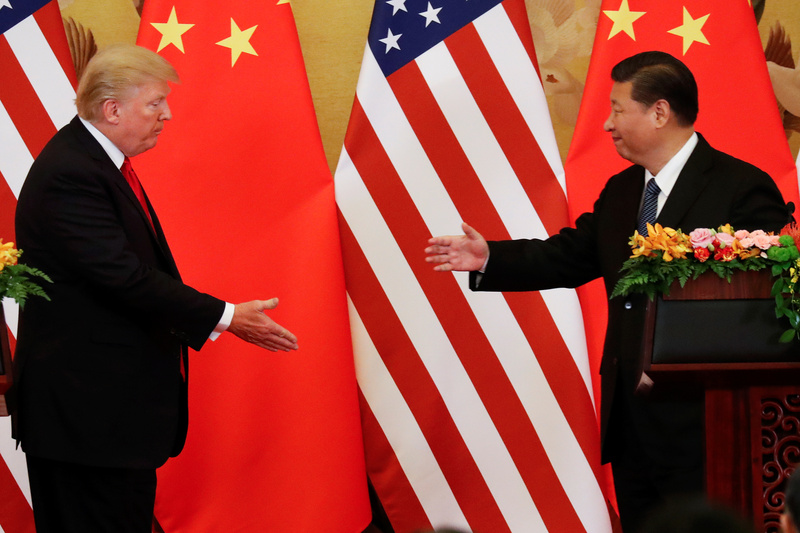 Despite discord among his aides, the U.S. president has the autonomy to strike a deal if China offers the right incentives. His interest in trade balances and historical strongmen creates an opportunity. U.S. President Donald Trump and his Chinese counterpart Xi Jinping are due to meet on the sidelines of the G20 leaders’ summit in Buenos Aires, Argentina which starts on Nov. 30. The Trump administration said on Nov. 20 that China has failed to alter its "unfair" business practices. The findings were issued in an update of the U.S. Trade Representative's "Section 301" investigation into China's intellectual property and technology transfer policies. The United States announced tariffs on $50 billion worth of Chinese goods in June, and later widened their scope to cover goods imports of $250 billion.